In his work with video and audio recordings from scientific laboratories, the Swiss artist and artistic researcher Hannes Rickli pioneered the use of videograms as an artistic medium. As part of his ongoing project of collecting videograms, Rickli initiated a research program in which he worked closely with biologists and image scientists and developed a series of video installations that were first exhibited at the Helmhaus in Zurich in autumn of 2010. 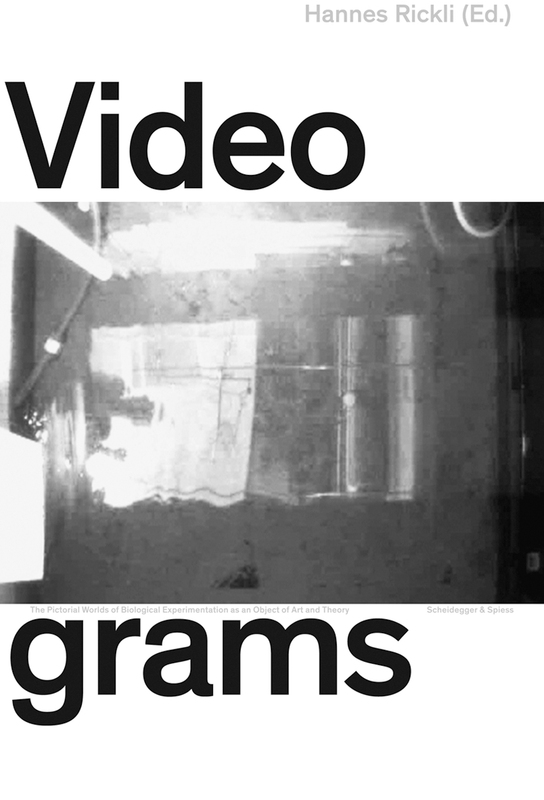 Complete with analytical essays from scholars and scientists, Videograms documents the video installations and their display at the museum and explores how the original material was produced in the laboratory. Is knowledge of life cinematic?